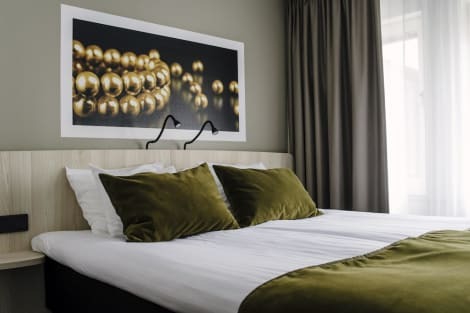 With a stay at Scandic Uppsala Nord in Uppsala, you'll be within a 10-minute drive of Uppsala University and Fyrishov Water Park. This hotel is 1.3 mi (2.2 km) from Linnaeus Garden and 1.5 mi (2.5 km) from Uppsala Concert and Congress. Featured amenities include a 24-hour business center, complimentary newspapers in the lobby, and dry cleaning/laundry services. Planning an event in Uppsala? This hotel has facilities measuring 732 square feet (68 square meters), including a conference center. Self parking (subject to charges) is available onsite.